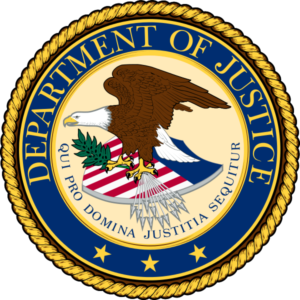 First, I have spent much of the past 30 years defending some of the nation’s largest nursing home chains round the country, and in the process I learned how the cases are prosecuted and defended by the very best trial attorneys for both sides. If you want to speak with someone who can discuss with you the pros and cons of your case, and how the nursing home’s lawyers are likely to analyze it, value it for settlement purposes and, if necessary, defend it at trial, call me for a free consultation. Operators will not be, as the ads say, standing by to take your call. I will. Second, if you contact me to discuss your case, I can not only offer ideas about how the other side will approach it, but I can also give you my insights into the other plaintiff’s attorneys whose websites you may be looking at today, or whose ads you saw on TV. 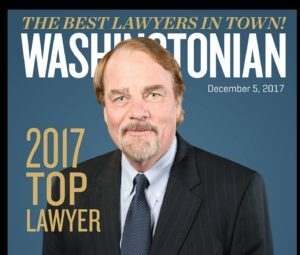 As someone who has defended hundreds of nursing home cases in the Washington metropolitan area, I have come to know and respect the handful of local attorneys who truly understand how to litigate them effectively. 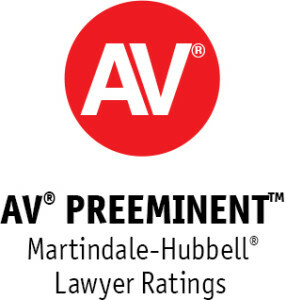 For a less subjective perspective on why I might be the attorney best suited to handle your nursing home case, I highly recommend that you check out my listing and those of other nursing home lawyers at Avvo.com. I believe that website, where I have a perfect 10 rating, to be an excellent resource for locating attorneys and getting answers to your legal questions that are always free and often useful. I, like all five of the kids in my family, attended the University of Texas at Austin, where I received my B.A, in History with High Honors (Phi Beta Kappa) and J.D. with Honors. I paid for my education by working as a laborer on various crews that built houses, painted houses, poured concrete, maintained gas pipelines and worked on oil rigs. When I graduated from law school, I turned down an offer to work for a Wall Street firm and moved to D.C. to work for what is still one of its most prominent law firms. I left that firm to work as an Assistant United States Attorney for the District of Columbia, where I handled numerous criminal and civil trials and appellate arguments. 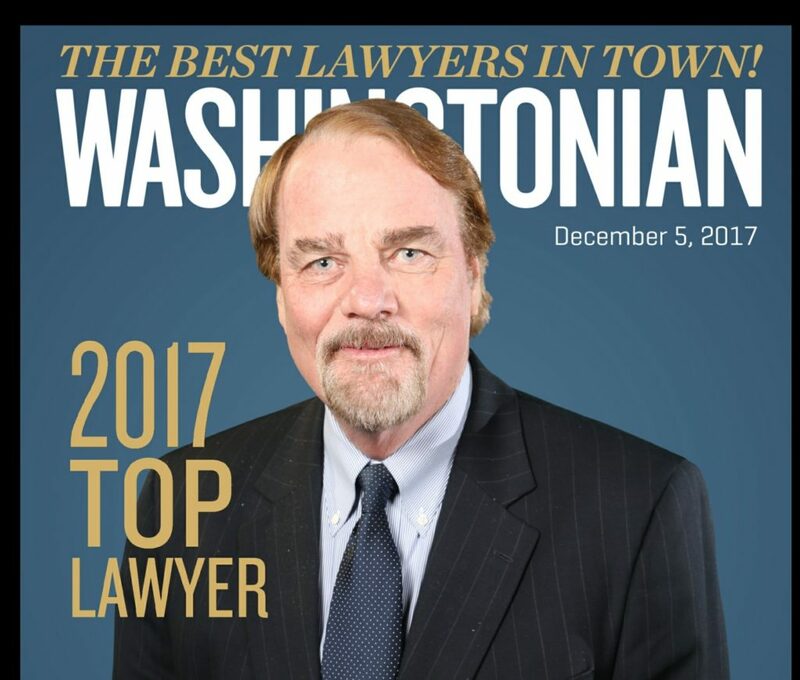 After leaving that position, I went into private practice and worked my way up to being senior litigation partner in the Washington offices of two prestigious national law firms. I left the big firm practice and opened up my own office in Bethesda, Maryland, where I represented the same large corporate clients at far lower rates. I have made dozens of speeches and mock trial presentations to nursing home trade and legal defense organizations over the years and have been quoted in articles on nursing home lawsuits published in such national publications as Newsweek and The Wall Street Journal. I presently serve as the general counsel of a D.C. nursing home. Most importantly, I love what I do and am energized by it every day.